He pulled Juliza along a well-worn path from her childhood, crushed shell underfoot leading to a little inlet with a spacious dock and a footbridge to a gazebo. Her steps faltered. 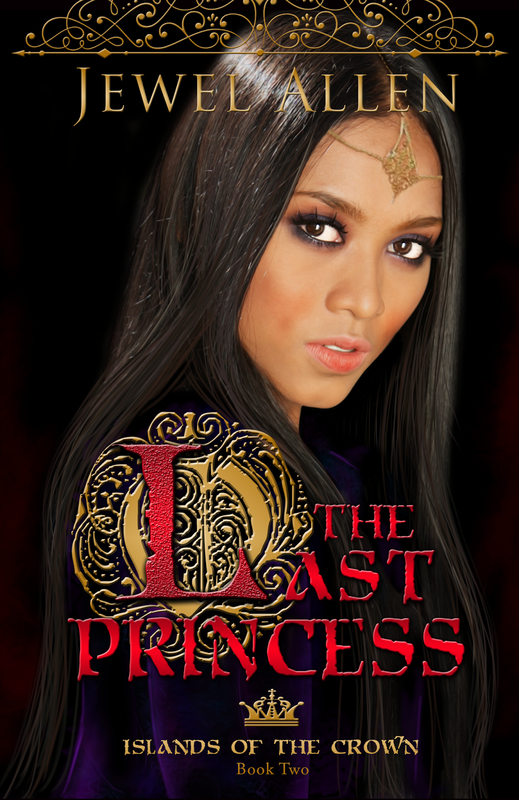 She thought of her life in the palace, taking for granted that this would always be hers. But now, as she traced her childhood steps with her grown ones, she realized this may be the last time she would walk here.